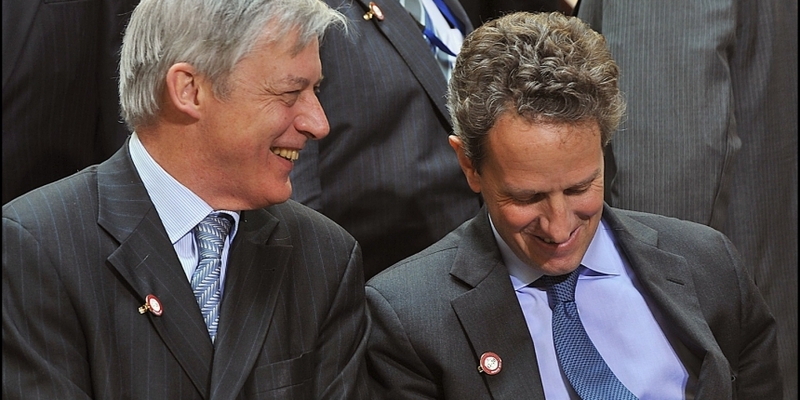 Christian Noyer, former governor of the Banque De France and a prominent French economist, is now a member of the board of directors of blockchain startup SETL, the company announced Thursday. The startup, founded in 2015, offers payment and settlement services built on top of a blockchain network. It aims to help market participants directly transfer cash or other assets with immediate settlements. The company has received backing from a number of major financial institutions, including Citi, Deloitte, Credit Agricole, Computershare and S2iEM. SETL chairman David Walker welcomed Noyer to the board, highlighting his experience with the central banking industry, as well as his familiarity with the financial, regulatory and economic management space. The company previously received a license to operate a central securities depository system from the Autorité des Marchés Financiers, France’s securities regulator. The company has targeted an early 2019 roll-out for the depository. According the company’s website, its platform has an ISO/IEC 27001 certification from the International Organization for Standardization (ISO) and the International Electrotechnical Commission (IEC), which denotes a specific standard for information security management. The company also claims its network can interact with existing messaging protocols, including one utilized by the Society for Worldwide Interbank Financial Telecommunication (SWIFT).